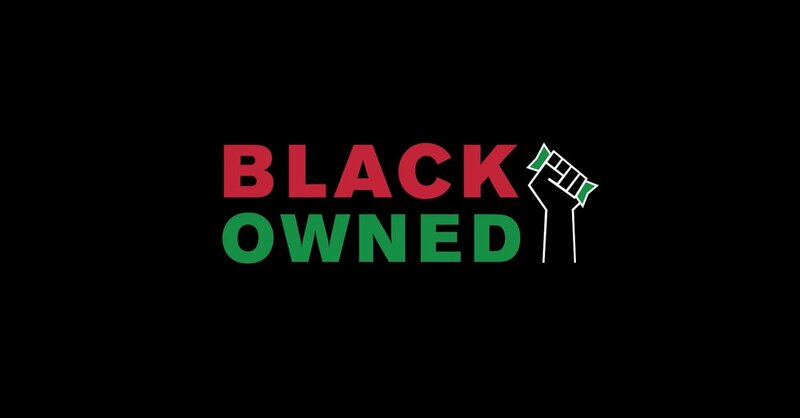 The Black Owned Market features great products and services by black-owned businesses from various industries. Come enjoy music, performances, amazing food, and do your holiday shopping. Donations will go towards funding business development programs to support black youth entrepreneurs. Super Gay Friday Turns 1!